100% recyclable chipboard for a high quality mailer that makes a positive contribution to environmental concerns. 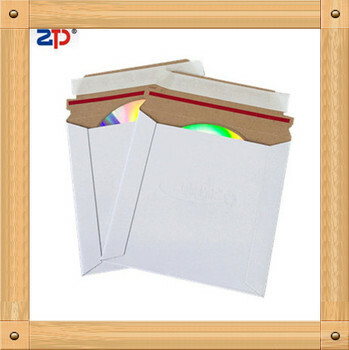 High-efficiency mailers are perfect for shipping a wide variety of items,strong paperboard mail efficiently. Available for custom size,color and any print. 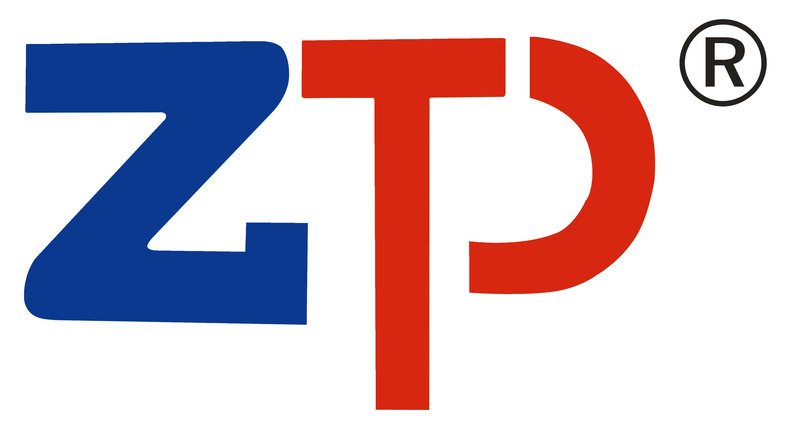 Shenzhen Zhongtaijia Packaging Co.,Ltd. 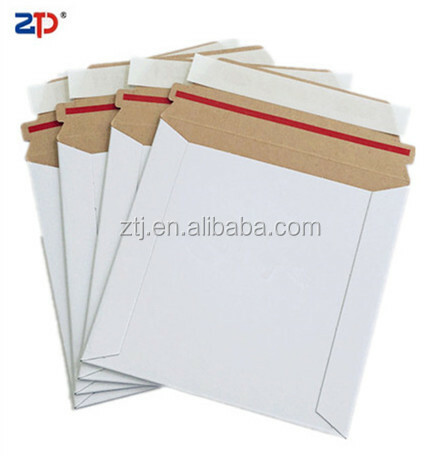 The company established in 2012 with a total registered capital of 5 million RMB which mainly research, develop, produce, sale CCNB, CCKB, coated paper, black card, corrugated board and other types of paper packaging products. 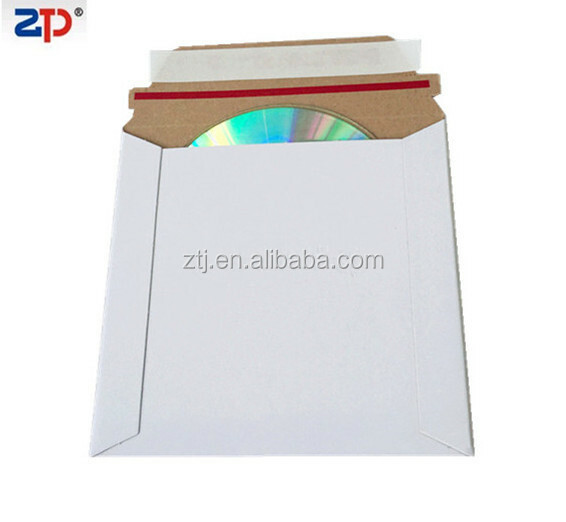 Our main products are: cardboard envelope, rigid mailer, corrugated box and shipping carton and a series of packing bags. 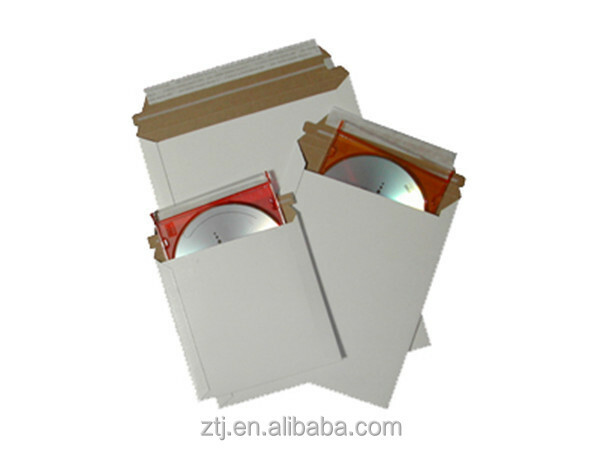 They are idea for mail orders, cards, large documents, CD/DVD, reports, magazines, prints, photo, artwork packaging and so on. To better serve our customers, two production bases were founded in Shenzhen, Guang dong Province respectively, with a total area of nearly 30,000 square meters, production machines of more than 10, the number of employees nearly 30, over a hundred million annual sales. So far, the factory has passed audit certification of DISNEY. The company is mainly export-oriented, the main export market are for Japan, the United States, Europe and other area.